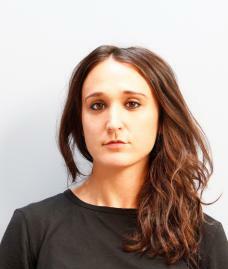 Lucy Hunter is a fourth-year graduate student specializing in modern and contemporary art. She focuses on intersections of experimental art and corporate culture in the United States after WWII. These research endeavors inform her work as an independent curator; since 2013 she has co-directed Where, a gallery and publishing project in Brooklyn.